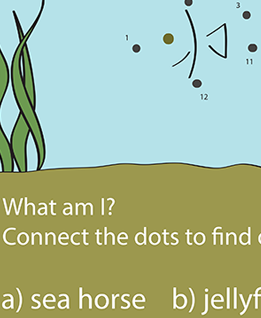 What classroom full of kids (and teachers) doesn't appreciate fun games to keep busy? 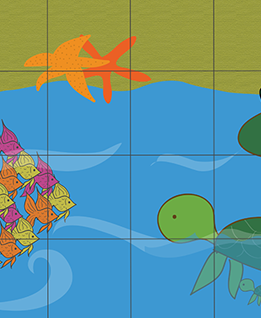 We've provided 20 free printable games - and they're all classics! 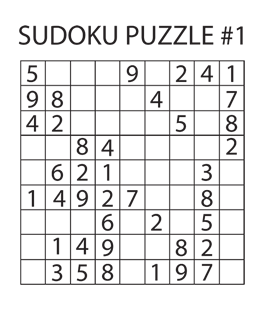 The activities include word searches, sudoku, jigsaw puzzles, mini mazes and tic tac toe. 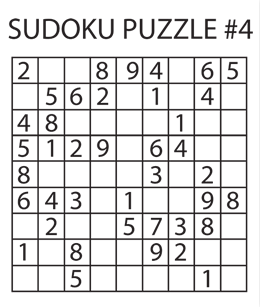 The first two sections, word searches and sudoku, are separated from the rest since they're more fitting for an older age, such as late elementary into middle school. 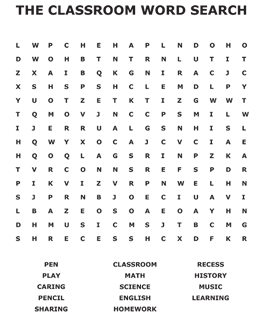 The last category is filled with challenges ideal for early elementary kids. 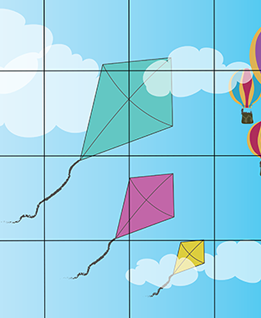 However, we're not telling you how to have fun - participate in whatever activities you desire! 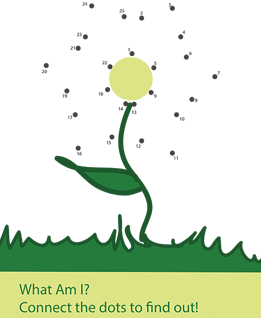 Get playing and click each photo to download a full-size PDF! 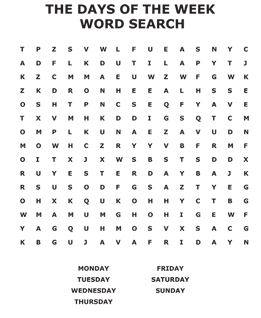 Test your eyes with these themed printable word searches! New to spelling? 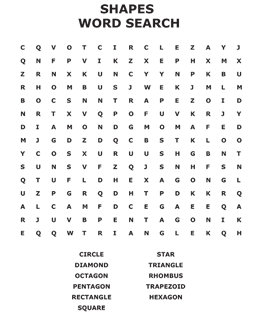 This may help kids recognize new words to add to their vocabulary! 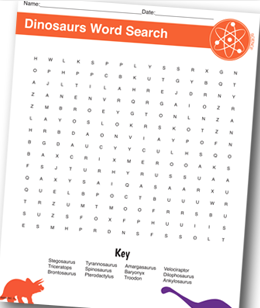 Plus, who doesn't love a dinosaur word search? 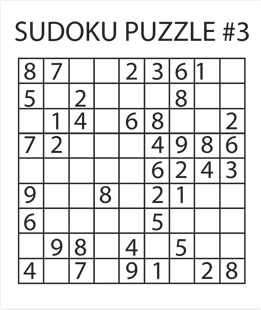 These printable Sudoku puzzles for kids are bound to keep them busy for a while! 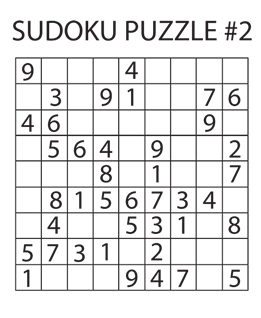 Once children get the hang of how to play, this will become their new favorite puzzle. 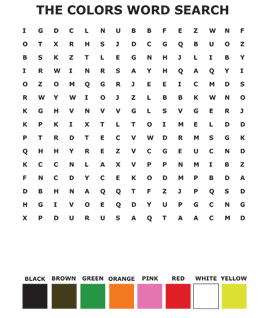 Each printable includes a blank board and answer key. 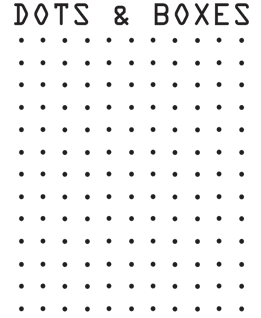 Connect the dots and play dough mats are just the beginning of exploring creativity. 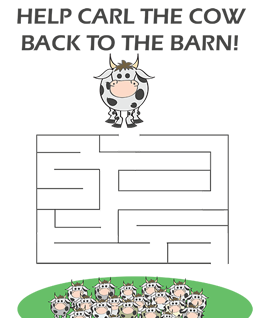 Make sure you complete Carl the Cow's maze so he can get back to the barn! 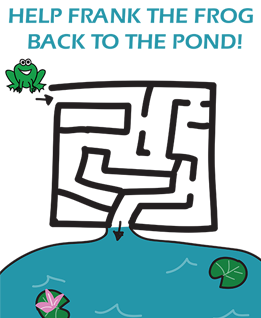 These printable mazes and kids puzzles give children a break from all the technology surrounding them so they can get back to paper and pen fun. 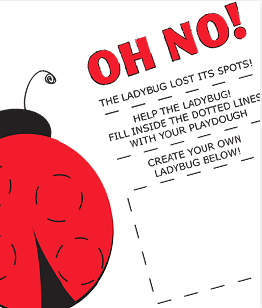 Want even more fun-filled printables? Click here! 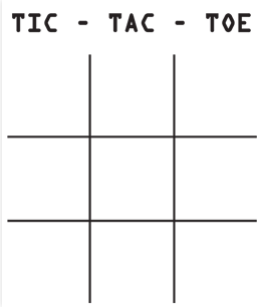 Teachers - try laminating the games and giving students dry erase markers. 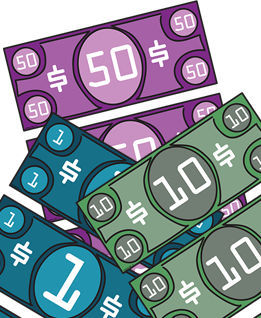 You can use them again and again - and you won't waste paper!